Complete Martin Bester’s sentence: "I'm so broke that..."
While it’s never fun to worry over money, sometimes a good laugh eases the stress. With the festive season well behind us, and payday still one day away (over a week for some), it definitely feels as though the month is still a long way away from ending! Breakfast with Martin Bester realised some people received their last salary before Christmas. That is more than a month ago! Are you feeling the end of the month lack of money creeping up? So do we! 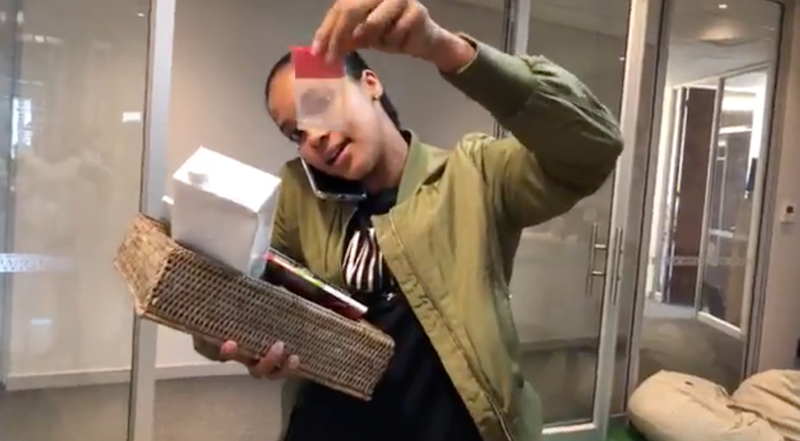 Martin Bester sent Liesl Laurie around the office to find a hamper for a lucky listener with the best response to "I'm so broke that..."
Listeners sent their response on Facebook and they are hilarious!